We don’t have to introduce you the SID, the famous soundchip of the Commodore 64. This time SID strikes back! 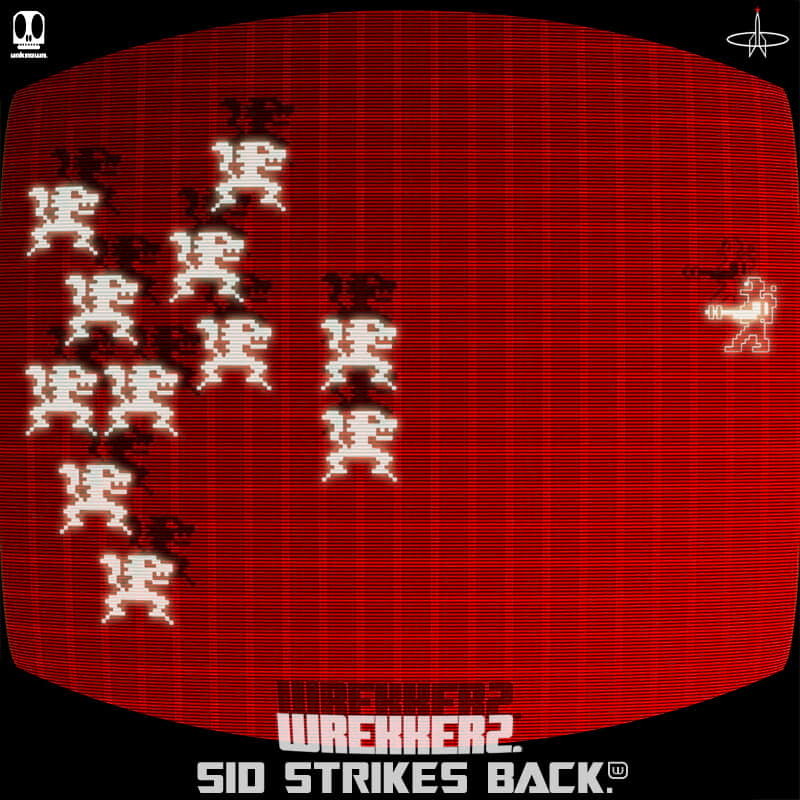 02 – Wrekkerz / Crack Out! Wrekkerz - SID Strikes Back from Sojus Records on Vimeo.